Student Support Aides – Di Martini, Jess Motrom, Ashlee Larkins, Jackie Pancutt, Lindy Bills, Bec Hill, Ozana Milanovic, Lynette Roadknight and Kirsty Eaton. Lynn Bok (Foundation, Junior School Leader) has been instrumental in helping develop the intensive Transition Program, our Buddy Program, the Grade 6/Prep Tutor Program and our fantastic StaxaFun Fete. 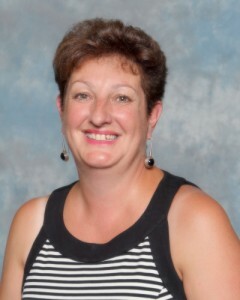 Lynn has been a regular teaching grade Prep and is currently the Leader for the Preps, Grade Ones and Twos. 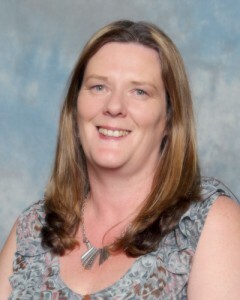 She also fulfils the role of Transition coordinator, supporting the Pre School children as they begin their journey to school. In fulfilling my role, I feel strongly about providing for all the individual needs of the children that I teach. I believe that I need to educate the “whole child”, helping to develop not only their Academic skills but also ensuring they continually grow within their social and emotional development. I am so proud of my students when they show persistence with their learning even when they find something hard. I love to see my Grade working as a team and caring for each other. Ronan has coordinated several of the specialist programs offered at BSPS, including GATEWAYS, ICT, the grade 5/6 SEPEP sports program and the Super Coach competitions. The BSPS Maths ‘Quick Smart’ program is one of the specialist programs Marcia particularly values. 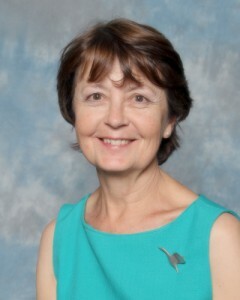 In her spare time, Marcia enjoys bush walking and gardening. 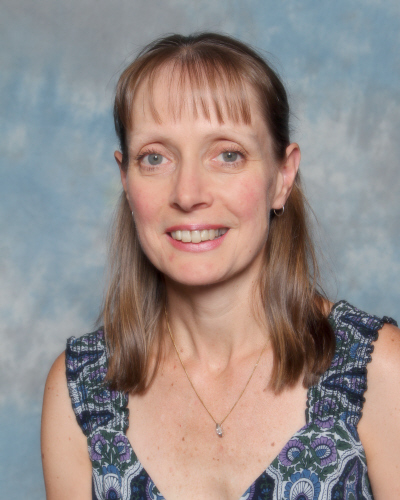 Julie Price (Year 6, Senior School Leader) is dedicated to ensuring her students are prepared for the challenges of their future educational experiences. She values providing every opportunity for students to find their own voice. Julie has been a key member of staff in creating the yearly Grade 6 Production and in running ‘Our Australians at War’ Unit of study. ‘I feel strongly about…empowering children to form opinions, and developing the confidence to express them. We are constantly challenged by the fact that we are educating young people for jobs that don’t yet exist! What I love about teaching at BSPS is the community feel of the school. 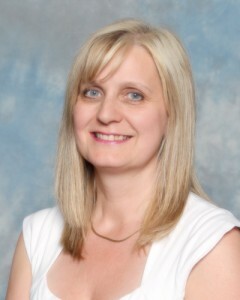 Our members of staff are friendly and supportive of each other and the children in our care. I am so proud of my students when they believe in themselves. I love travelling to Bali and Singapore to visit my family. In my spare time I enjoy…chocolate! 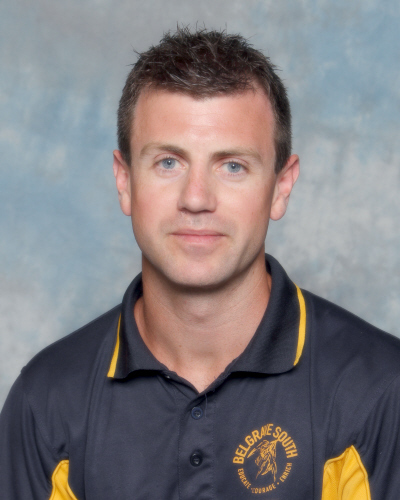 Chris Anderson (Science & Health and Physical Education) believes a student-centred focus is the key to bringing out the best in everyone – his approach is all about enabling opportunities for each student to succeed. Chris plays a key role in coordinating the BSPS School Camps Program, and is also involved in the Information and Communications Technologies (ICT) Program on offer at the School. 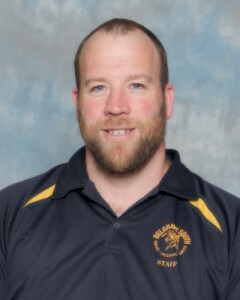 Chris is both a classroom and Physical Education teacher at BSPS. ‘What I love about teaching at BSPS are the kids. I am particularly proud of my students when they are rewarded for their great efforts! Something that challenges me in my role is finding the time to offer students a wide range of activities. Christine Bernhardt (Year 3) Taught Art at Belgrave South Primary School for more than 10 years. Christine has been instrumental in facilitating students at all year levels to express their individuality and creativity in a supportive environment. She is dedicated to the continued development of the dynamic visual arts program in our School. ‘I’ve had the opportunity to work with small groups of students on various art projects. We were lucky enough to work closely with a ceramics artist through the ‘Artists in Schools’ program to develop the clay mural on the outside of our school building, near the Art room. Together we’ve created the beautiful mosaic murals and 3D forms as seen on display in our corridors. Confidence. Something special I have noticed about the staff at our School is that they’re friendly, supportive, extremely conscientious and committed to helping students achieve success. I have thoroughly enjoyed my role as the Junior School Council mentor. Fundraising has been a major focus for us. We raised money for various charities, such as Juvenile Diabetes Research Foundation, State Schools’ Relief, Zoos Victoria and The Kids’ Cancer Project. Lindy enjoys gardening and cooking in her spare time. Her family pets are two cats, a horse, a dog and a guinea pig! More staff profiles are coming soon ! !